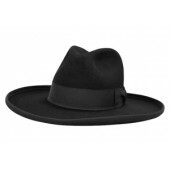 Note: This is the same as the Style: 043 Doc Holliday Hat without the Bent Brim in the front. You've seen this hat being used in many Western movies and now you can wear one! This style is slightly different then the Doc Holiday hat solely because it doesn't have the bent brim. 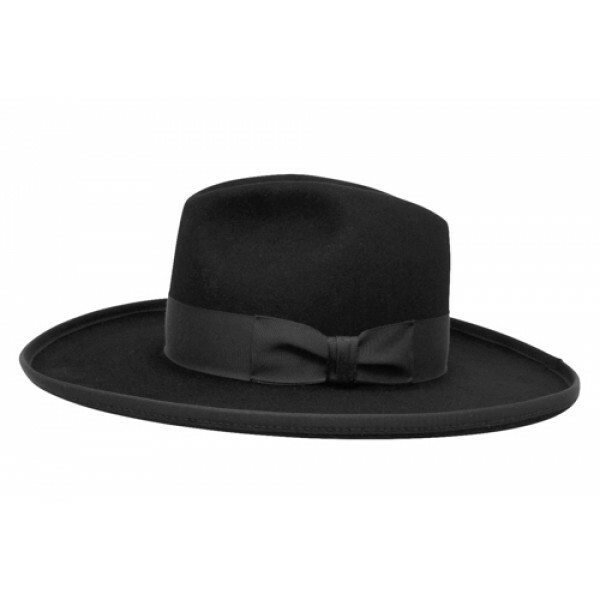 With the brim size of 3 1/4" or 4" and a pencil rolled bound edge, this hat also sports a grosgrain band.